Nigeria’s finest hip hop duo Show Dem Camp pulls out a new tune ‘Ragabomi‘ which features Moelogo. 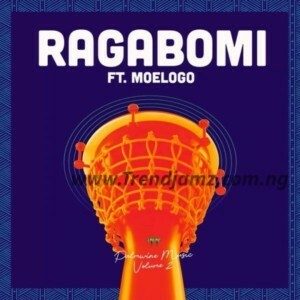 Ragabomi is taken from their recent album “Palmwine Music Volume 2”. Show Dem Camp exhibits an amazing synergy on the track and would definitely get you nodding your head.